A new version of Windows 10 dedicated to testers was deployed a few hours ago. As always, this is an opportunity to take a look at Microsoft projects, see what new features have been added and what projects are being left out. On the menu: Linux, game mode and timeline. The next major update of Windows 10 should allow users to easily access Linux files from a WSL (Windows Subsystem for Linux) distribution. 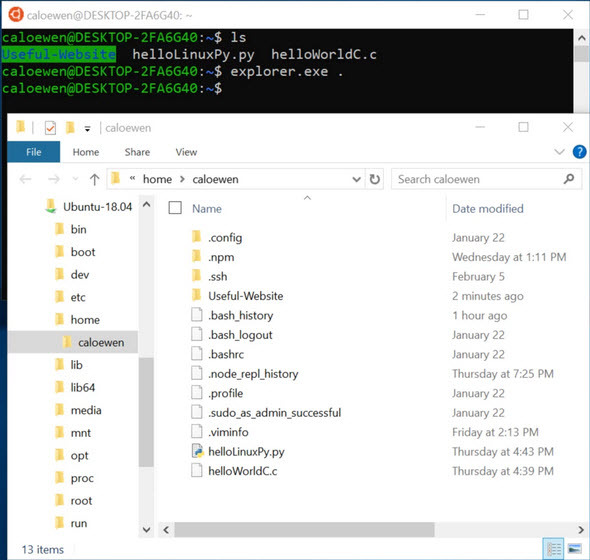 From a command line, some applications such as the file explorer will be able to interact with Linux files. Since the release of the game mode, Microsoft has asked its users to test it with the title State Of Decay. In the new Insider version, several problems dedicated to this game have been fixed: it now works correctly with the parental control displayed and a "download pending" problem is now fixed. Google's browser is finally fully compatible with Windows 10's Timeline feature. 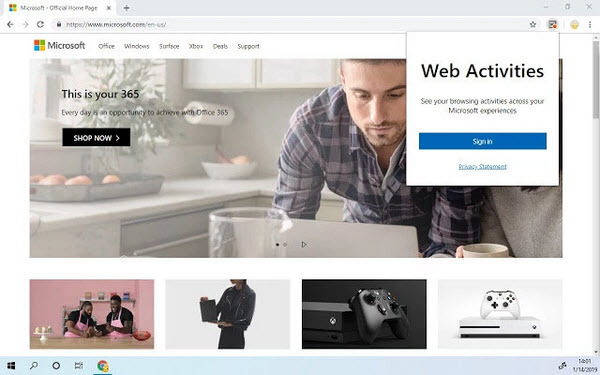 The Redmond firm has published a Chrome extension called "Web Activities". It collects what you do on the browser and then displays it in the Timeline menu and allows you to easily find the last actions you performed on the browser. This data can also be synchronized with the Microsoft Launcher application on Android devices. As a reminder, the next major update of Windows 10 should come in the spring with the new features mentioned above but also those we have already mentioned in previous articles.